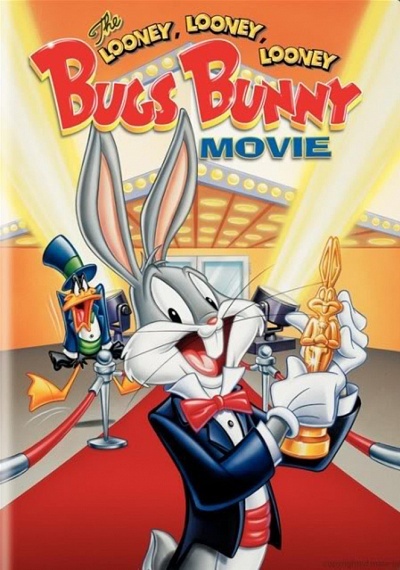 Movies by actor: Mel Blanc :: RabbitTV GO! 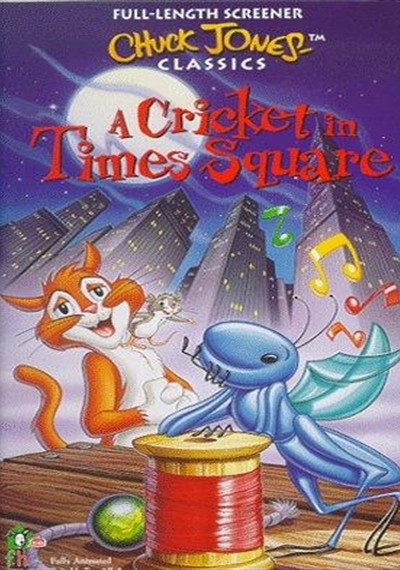 "Movies by actor: Mel Blanc"
When a little country cricket named Chester finds himself in New York, many strange and wonderful events transpire. 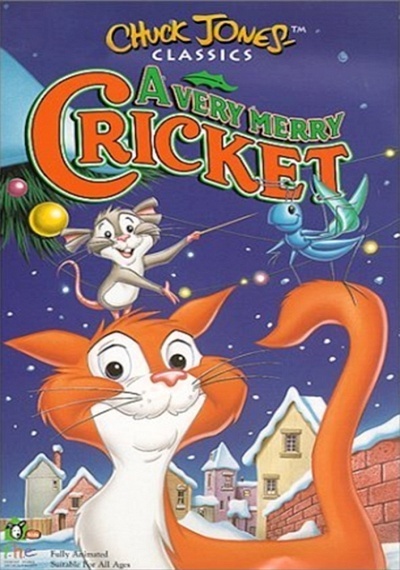 You see, Chester is a very unusual cricket. When he rubs his wings together, he can play beautiful violin music. 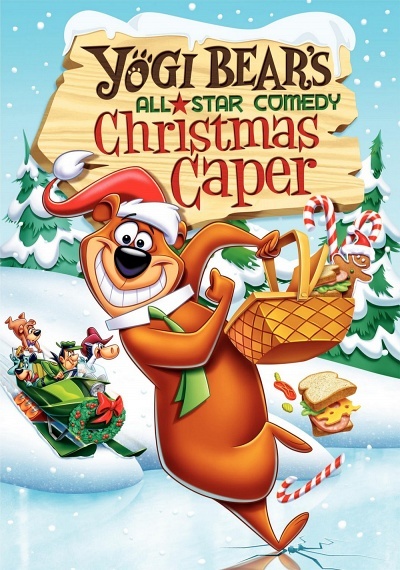 Befriended by Tucker the mouse and a very civilized cat named Harry, Chester uses his unique talent to help his human friends- and in the process, brings understanding and brotherhood to the jaded city residents. Oscar-honoree and Golden Globe-winner Fred Astaire ("Top Hat," "The Towering Inferno") stars in this enjoyable musical about the friendship and rivalry between two dance partners. Problems arise when both men fall for the same gorgeous woman. 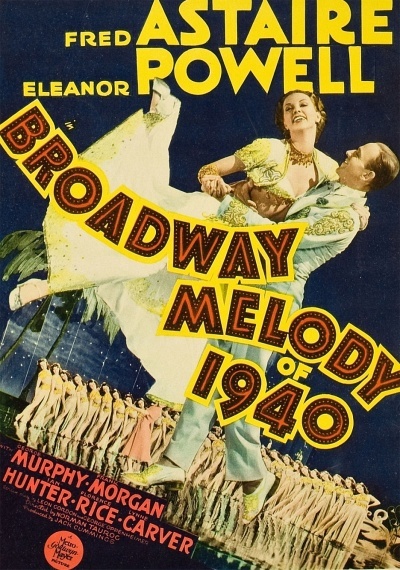 Co-starring Oscar-honoree George Murphy ("Battleground") and Eleanor Powell ("That's Dancing"). 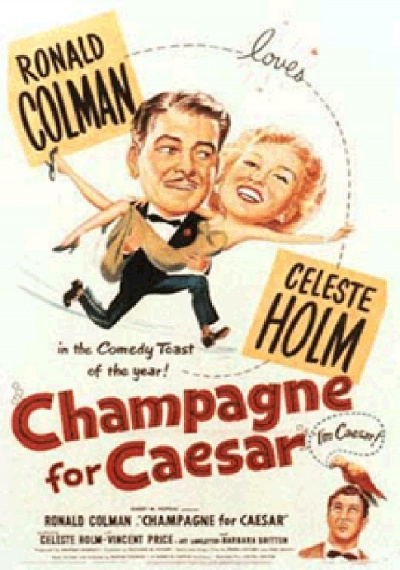 An outstanding Cole Porter score, including "Begin the Beguine." 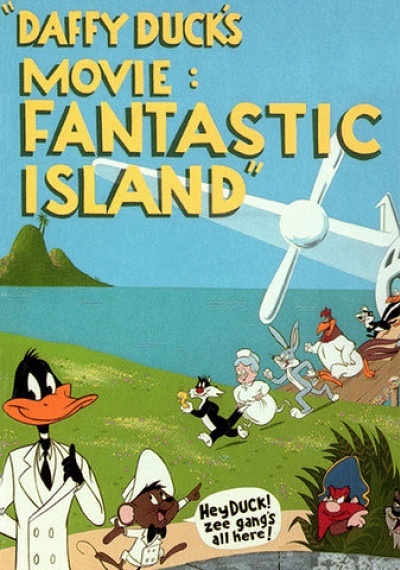 Hot-tempered Daffy finds himself on a tropical island where the wildest dreams come true. 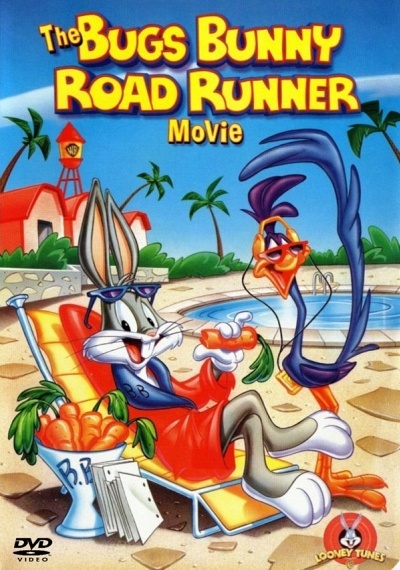 He and sidekick Speedy Gonzales welcome Bugs Bunny, Foghorn Leghorn, Pepe Le Pew and other animated favorites. 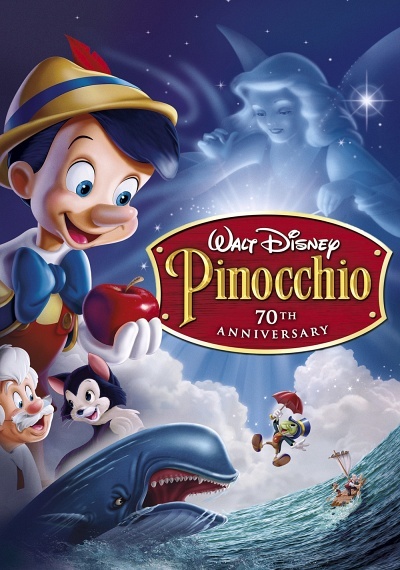 But watch out for that wicked pirate, Yosemite Sam, and his first mate, the Tasmanian Devil, who invade Daffy's retreat to search for the secret of his magical wishing well. 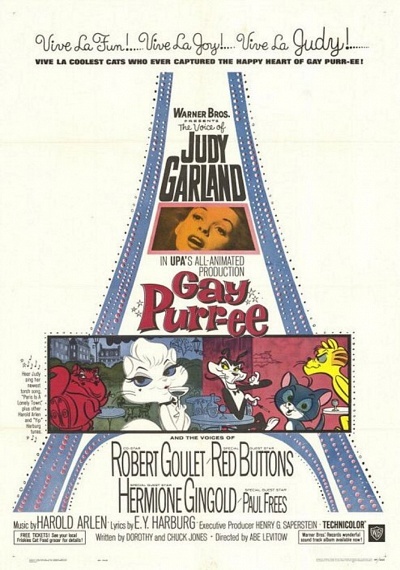 From the folks that brought us Mr. Magoo comes "Gay Purr-ee," a stylish and sophisticated animated musical about a group of cats in Paris, France. 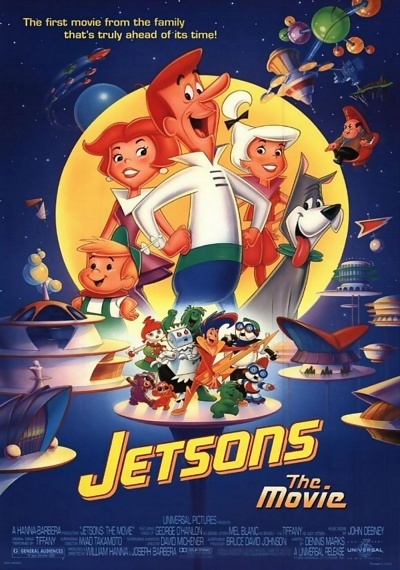 "The Wizard of Oz" meets "Camelot" in the classic voices of Judy Garland and Robert Goulet, who add another dimension to the clever script by animation master Chuck Jones ("Looney Tunes") and his wife. 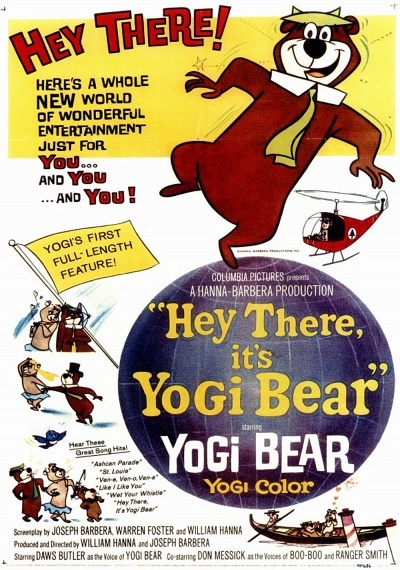 The terrific score is by Harold Arlen ("The Wizard of Oz"). 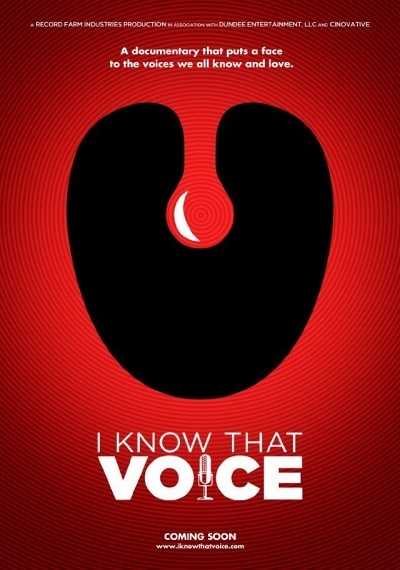 An array of today's most successful voice actors reveal themselves to discuss the art of voice work and their careers as the most known unknown actors. 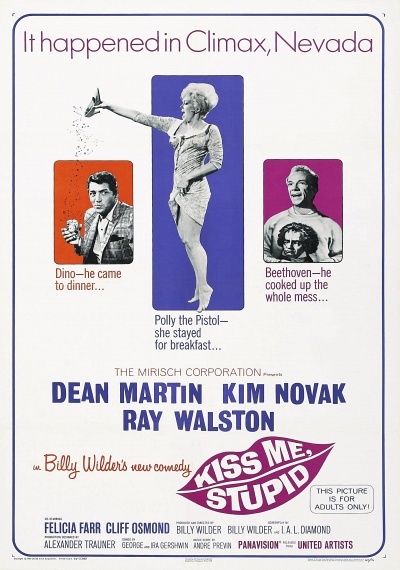 When a skirt-chasing singer gets waylaid in the small town of Climax, Nev., he meets a pair of aspiring songwriters who'll stop at nothing to make it big -- which includes soliciting a call girl to seduce the crooner in this bawdy farce. Talent agent Doug Blake (Jack Carson) is giving 100% to earn 10%. He walks away from his arrogant singing star (Lee Bowman) and scrambles to discover another who will shine even brighter. 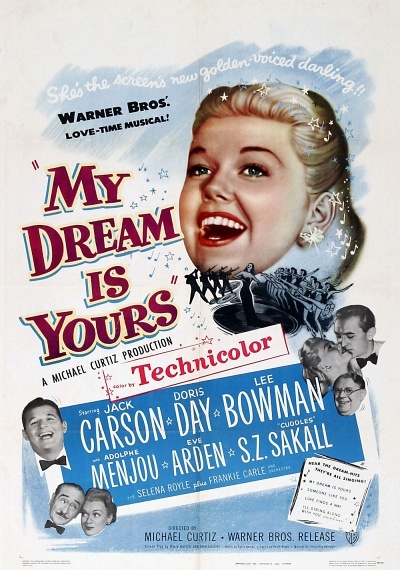 He finds effervescent songstress Martha Gibson (Doris Day). Think she has a chance? The polo team's in town and so is the fun for Esther Williams, Ricardo Montalban, Red Skelton and Betty Garrett. 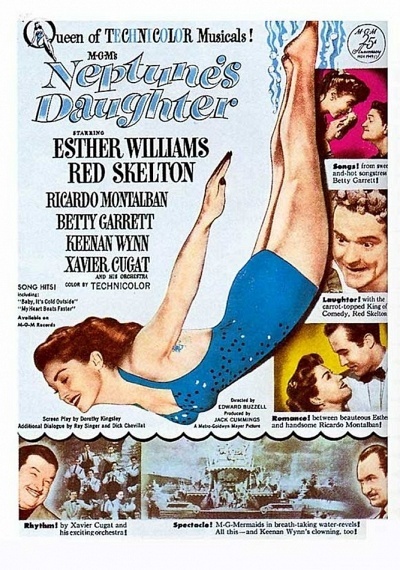 Includes Frank Loesser songs and one of Esther's greatest splash-happy finales. One slip of the lip sends Private Snafu's next assignment straight to Hitler's ears. 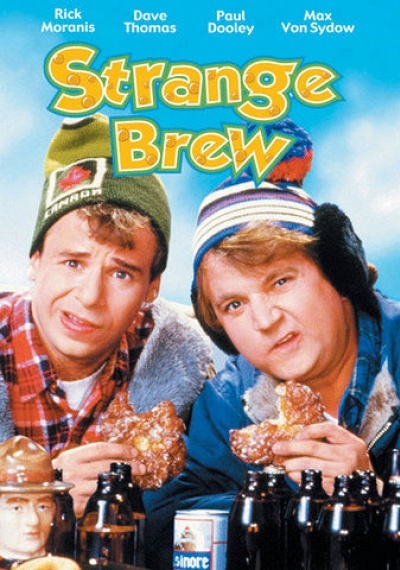 SCTV alum Rick Moranis and Dave Thomas portray the classic Canadian beer-guzzling duo, the MacKenzie Brothers, as they try to stop a mad beer brewer from gaining control of the world. 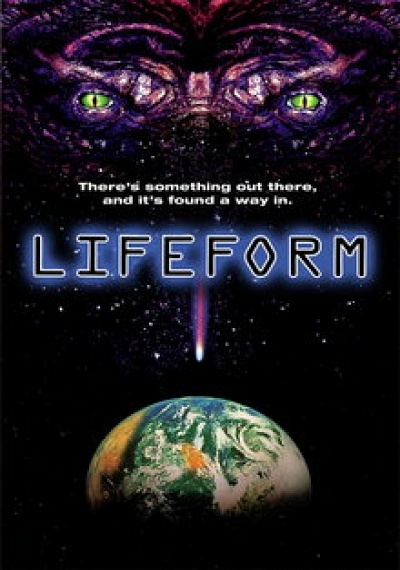 Co-starring Oscar and Golden Globe-nominee Max von Sydow and Paul Dooley. Outrageous fun loosely based on Shakespeare's "Hamlet." 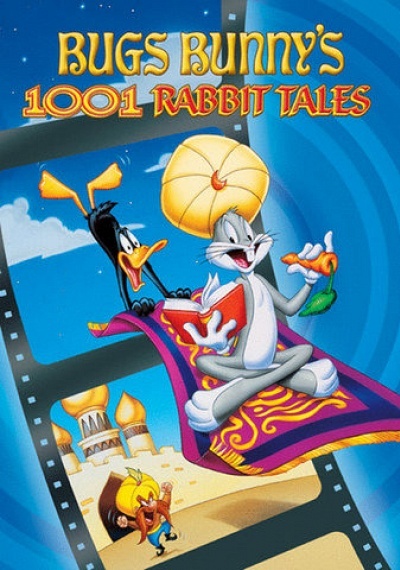 A collection of Warner Brthers short cartoon features, "starring" the likes of Daffy Duck, Porky Pig and Wile.E.Coyote. 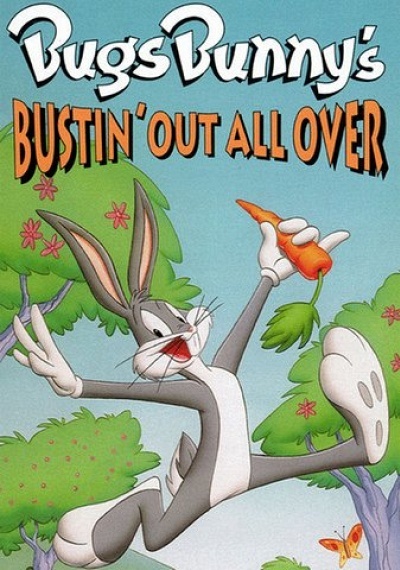 These animations are interspersed by Bugs Bunny reminiscing on past events and providing links between the individual animations which are otherwise unconnected. 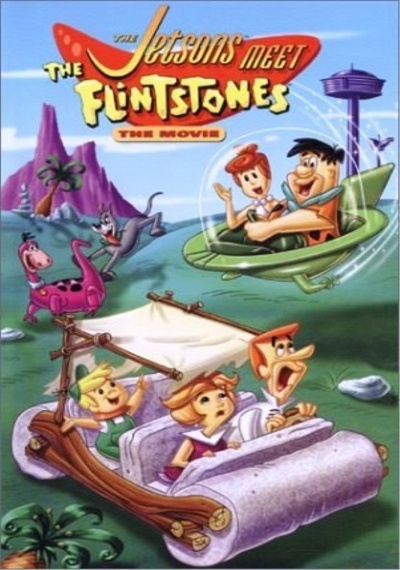 Two of the most beloved television families in history celebrate a momentous event: the marriage of Pebbles Flintstone and Bamm Bamm Rubble. 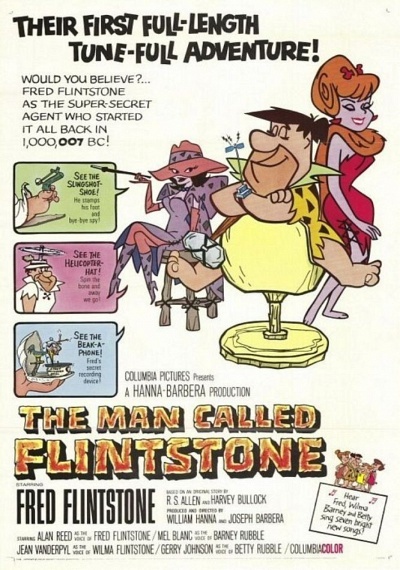 As Wilma, Betty and Pebbles plan the big day, Fred suffers from the age-old paternal fear of losing his daughter--even as, in his typical fashion, Fred's intentions are bigger than his wallet. What could possibly be inside that gigantic, wrapped-and-ribboned box? A tollbooth, a toy car and an adventure! 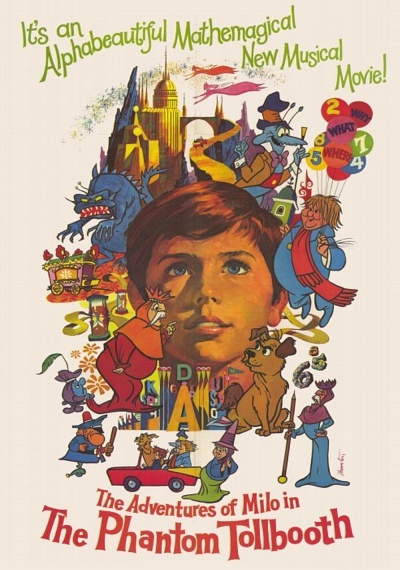 Ride with young Milo through the phantom tollbooth and into a world that combines the enchantment of Norton Juster's classic children's book with sheer visual joy spearheaded by animation immortal Chuck Jones. Created for the US Navy in World War II. 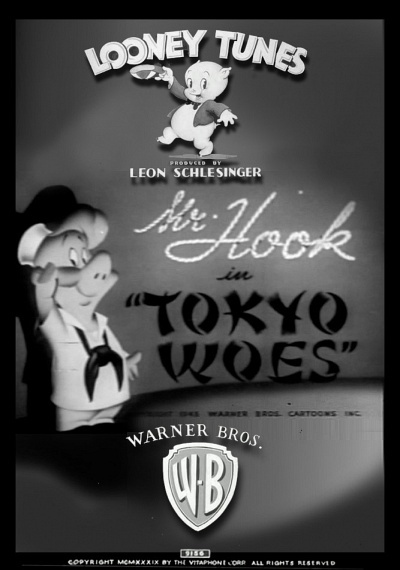 The Mr. Hook character was created by Hank Ketcham while at Walter Lantz Studios, where the first- and only color- Mr. Hook cartoon was produced. 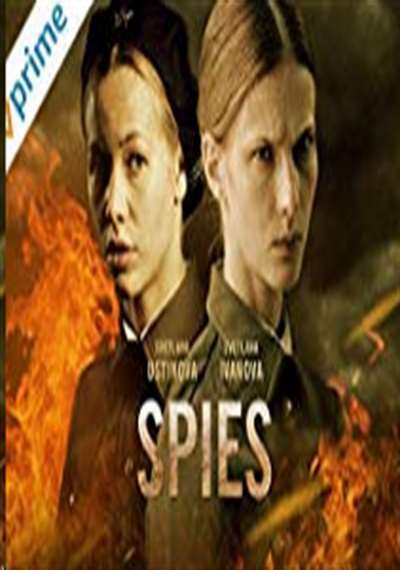 A wartime propaganda film about Japan and war bonds. The loudspeaker grille is in the shape of a peace sign as it shouts at Mr. Hook. 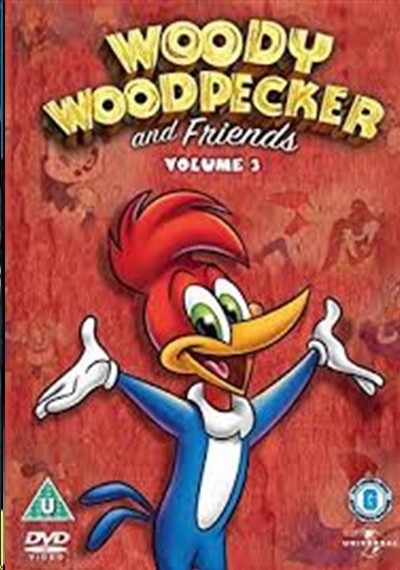 This animated collection of cartoons stars that crazy Woody Woodpecker and his friends.